Looking for an elegant and modern piece of furniture for your guest room or living room? 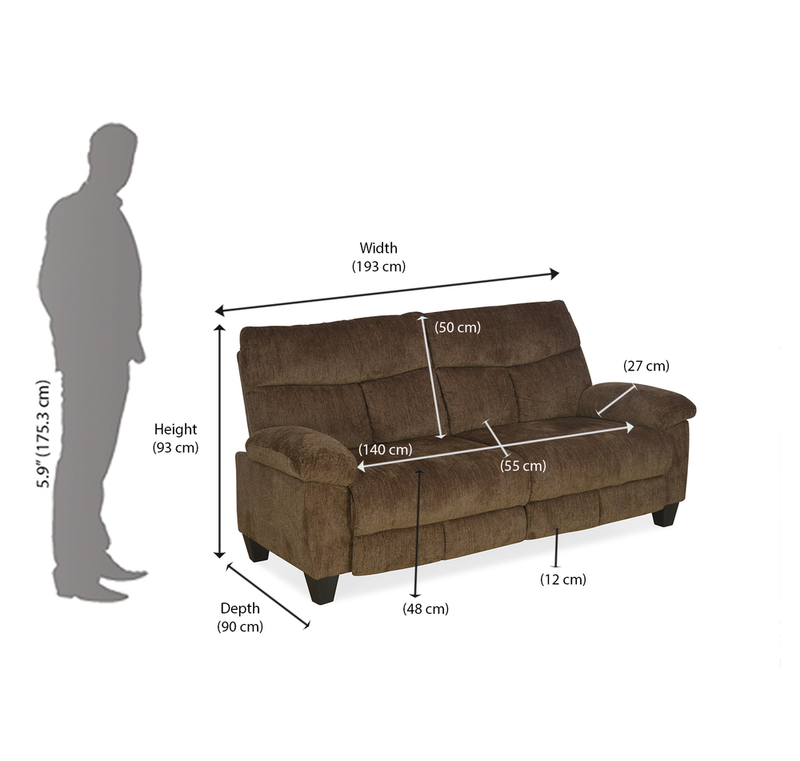 The spacious Fawn 3 Seater Sofa is the perfect fit for all your semi-formal interactions. The cushion and material provide you with enough comfort and the frame of the product- sturdy and luxurious, will make it the perfect lazy-ing spot or just the right spot to come up with your partner. Pair it up with a side table & a vase of bright & fresh flowers which will make up for a classic shot, while creating a welcoming environment. Fawn-Designed for the utmost comfort.It is just not a primary sitting but an elegant piece of statement.